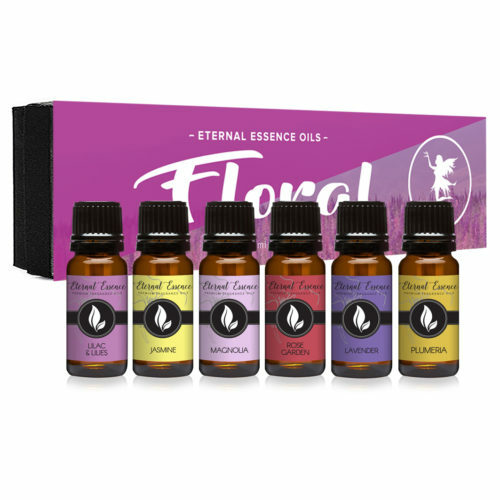 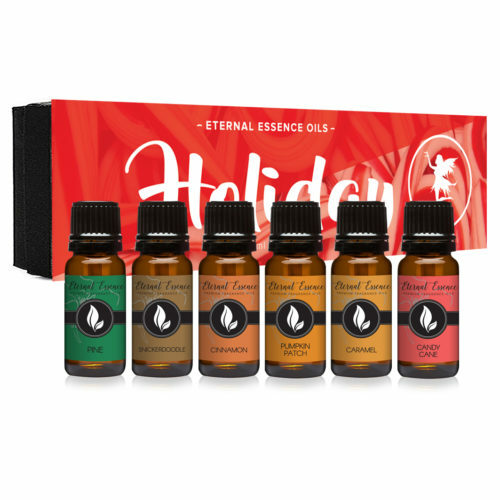 Eternal Essence Oils offers Fragrance Oils designed to be suitable for addition to soaps, candles, and both skin & hair care products. 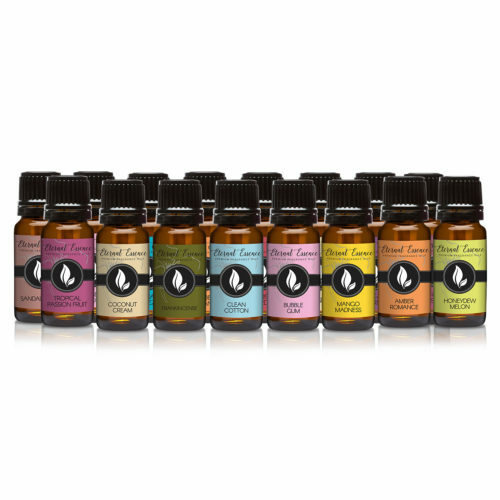 Our scents are rich, complex, and long lasting. 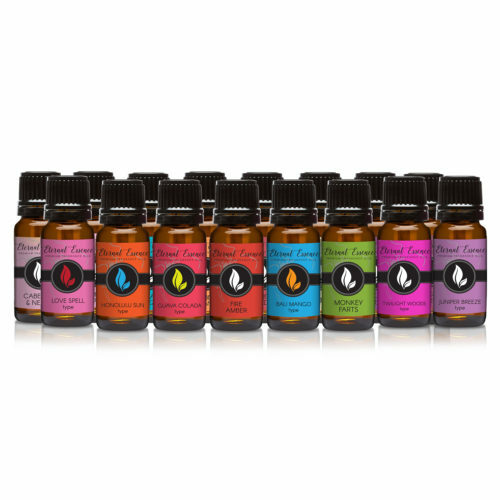 We felt our product was going to represent us, and the quality we give, to you, our customer. 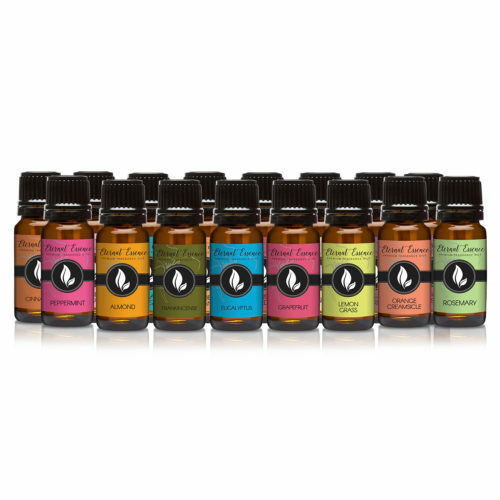 We continue to research and source new products that meet our customers’ growing needs. 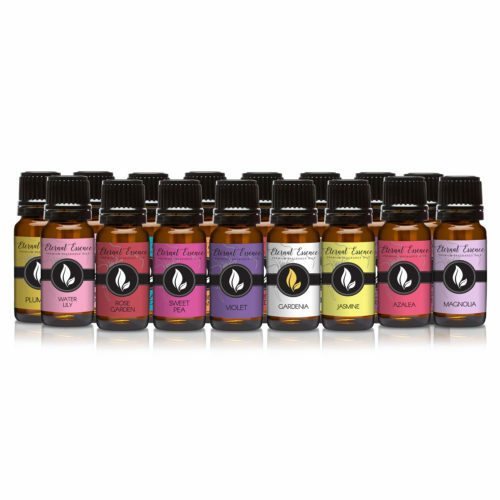 Our mission is to supply the finest products at honest, competitive prices. 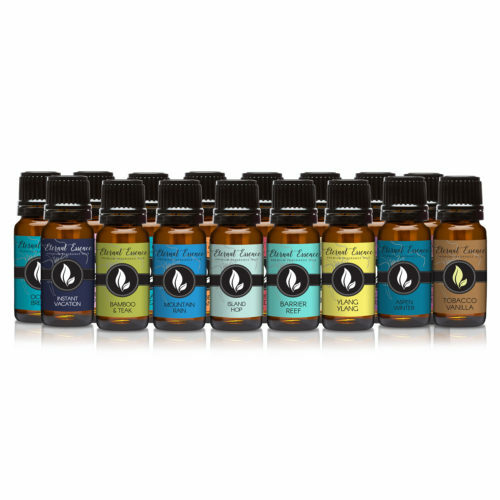 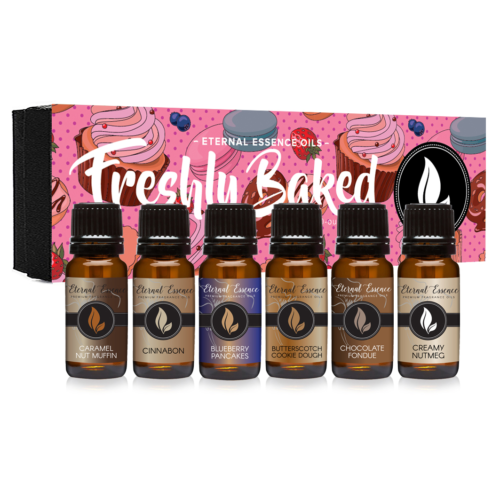 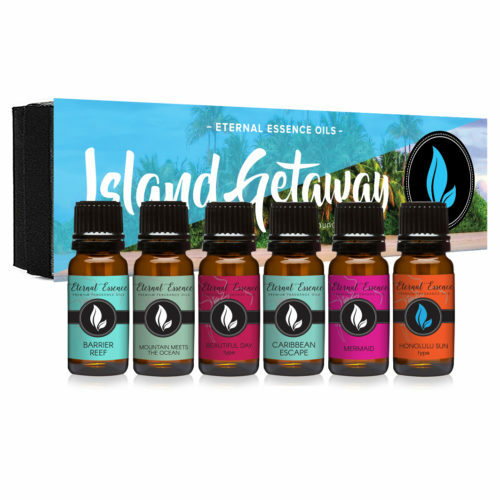 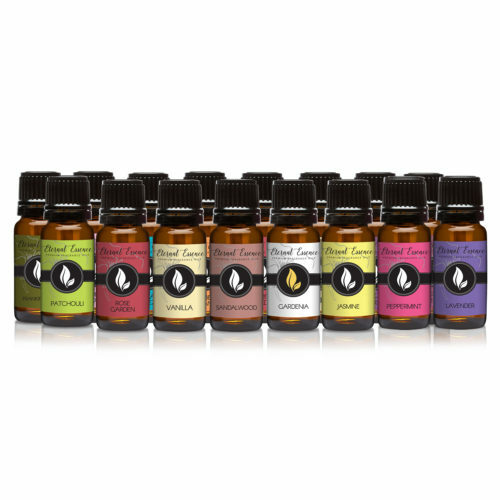 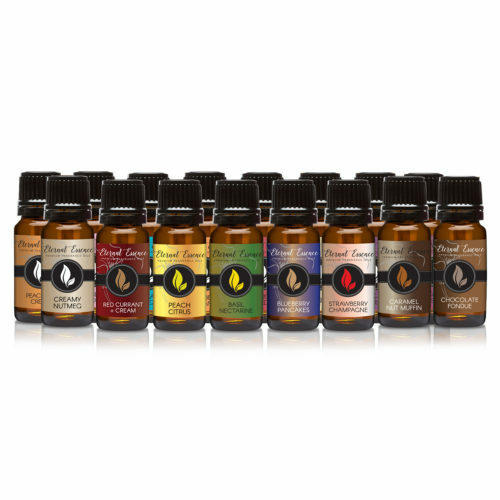 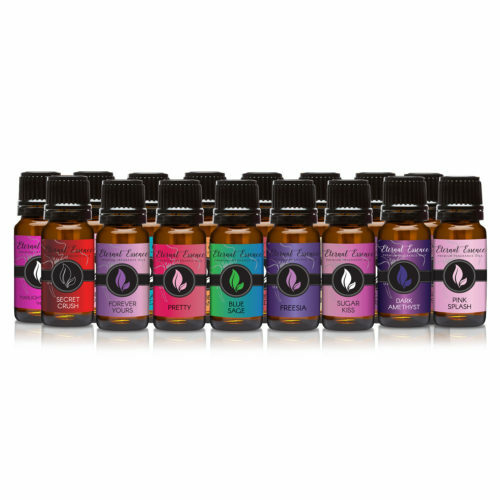 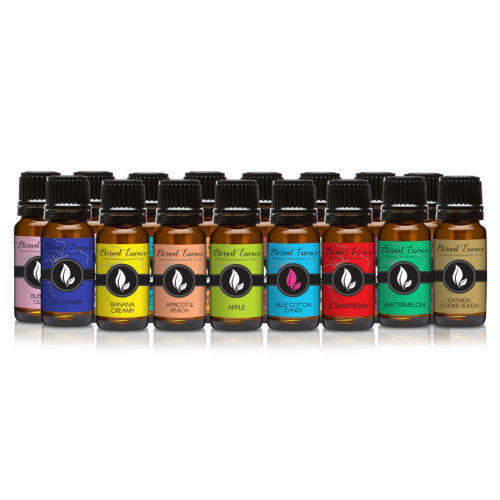 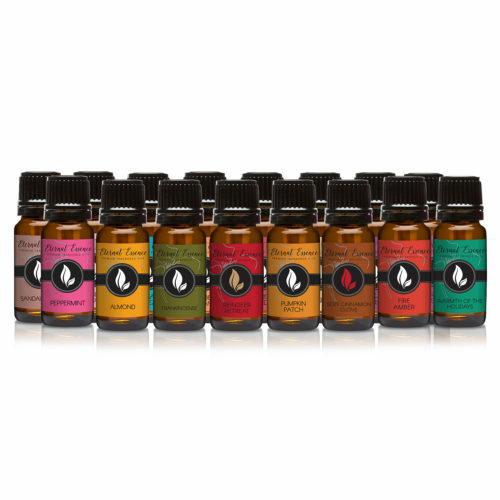 We’re proud to offer quality fragrance oils without compromising affordability. 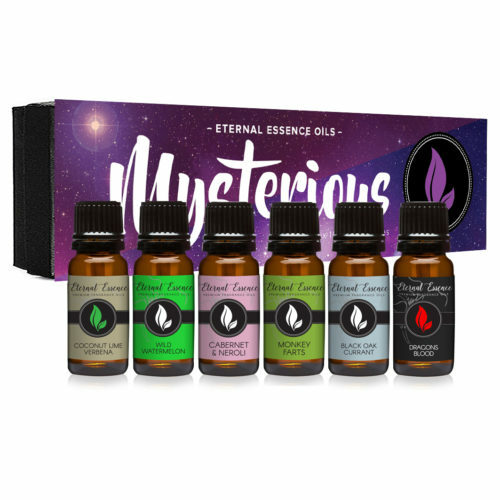 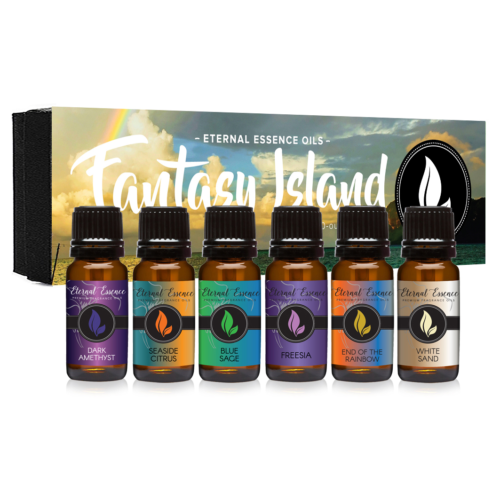 Each Eternal Essence Fragrance Oil is available in 10ml and 30ml and can be used individually or blended with additional fragrance oils. 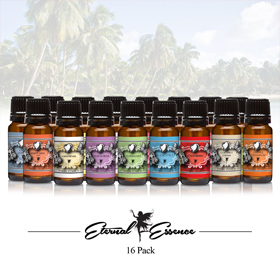 Create a new scent.